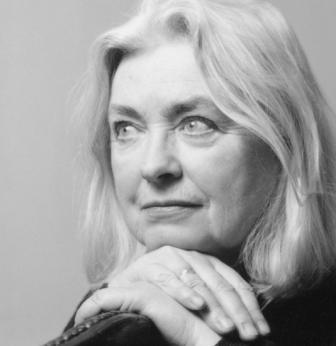 Poet Gillian Clarke has responded through her writing to many of the world’s wars and troubles – for this special event she will read from her own work and that of war poets such as Wilfred Owen. Poet, playwright, editor, translator (from Welsh), President of Ty Newydd, the writers&apos; centre in North Wales which she co-founded in 1990. Tutor on M.Phil course in Creative Writing, the University of Glamorgan, since 1994. 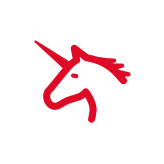 Freelance tutor of creative writing, primary schools to adults. Her poetry is studied by GCSE and A Level students throughout Britain. She has travelled in Europe and the United States giving poetry readings and lectures, and her work has been translated into ten languages.